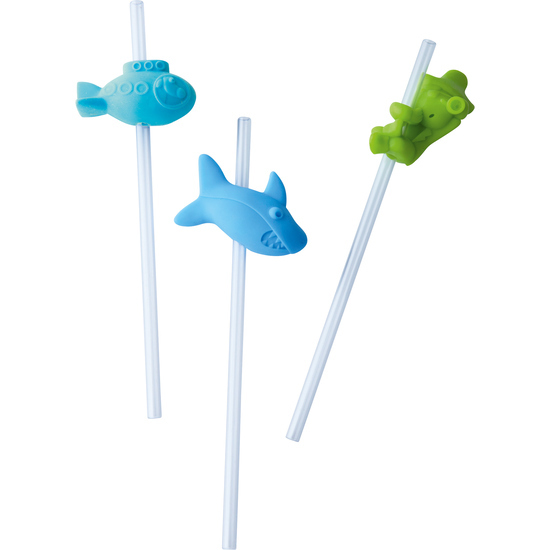 Deep diving into the tumbler: Children's drinking straws that spice up every beverage, and function at the same time as tumbler markers, helping each child to recognize his own tumbler easily. The cute motifs enthrall all children and also make drinks taste that bit better. This way every party will become a special event for children!